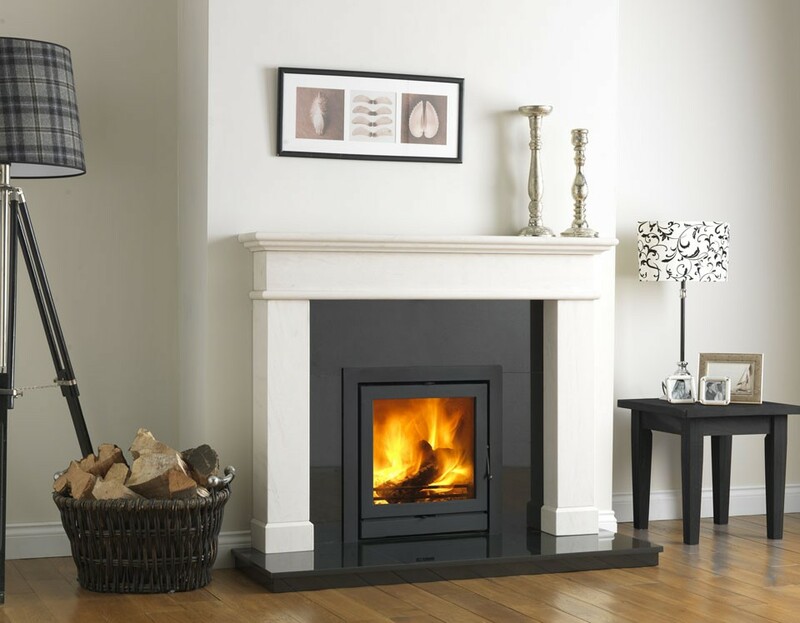 Create a stunning impression in your living room and enjoy the pleasure of a real wood-burning stove. 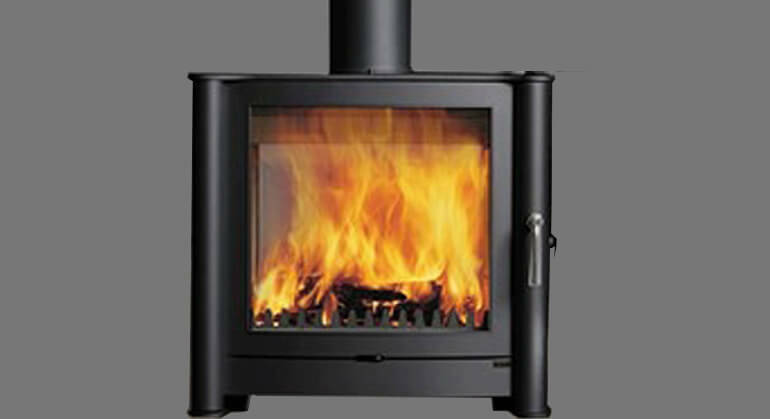 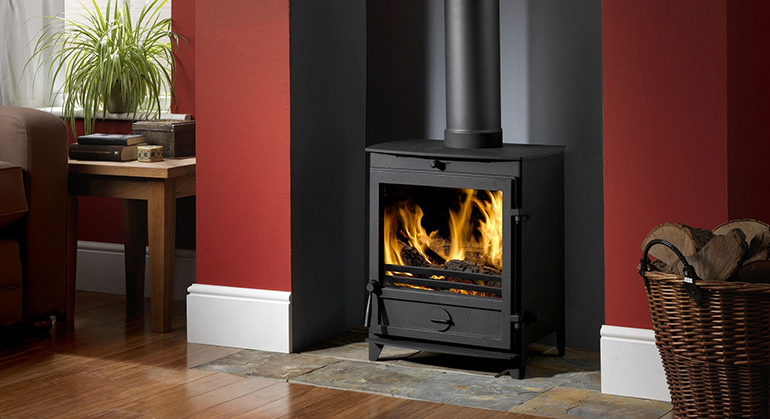 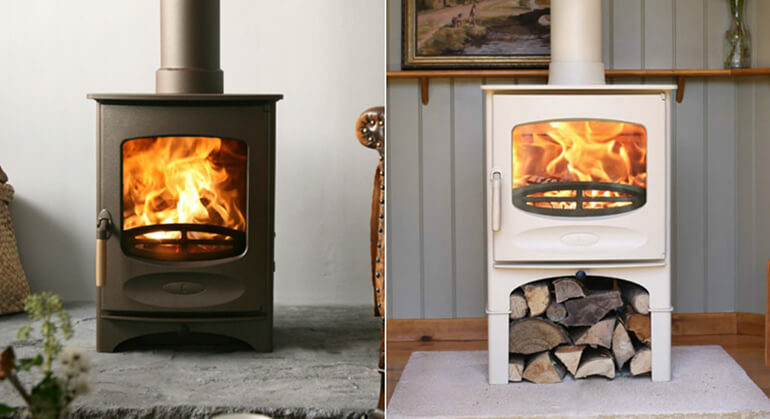 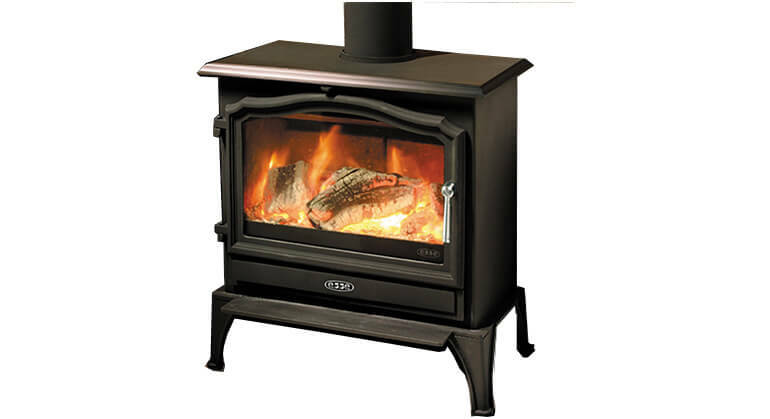 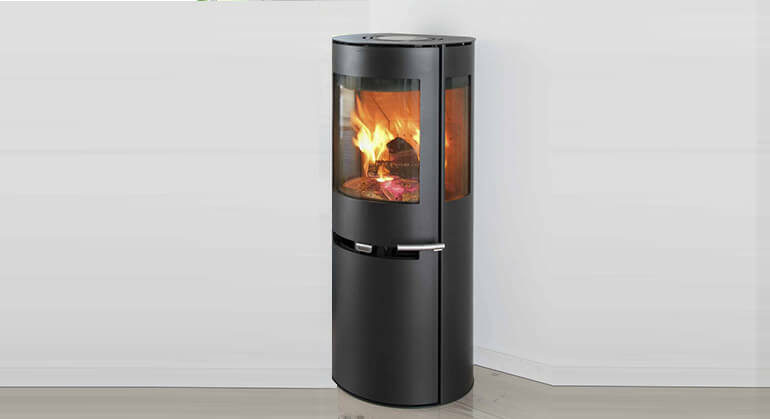 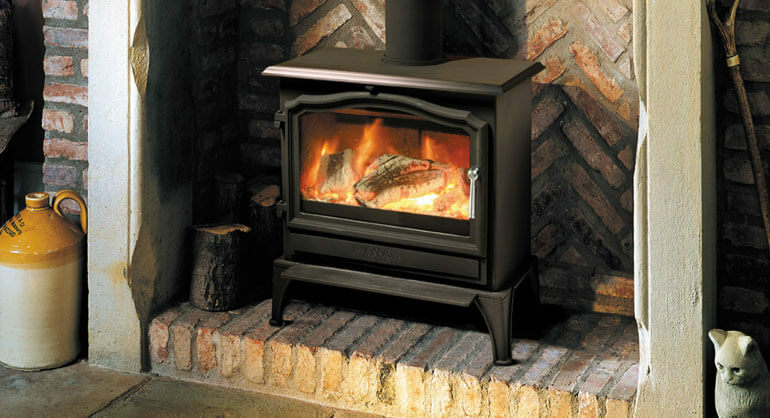 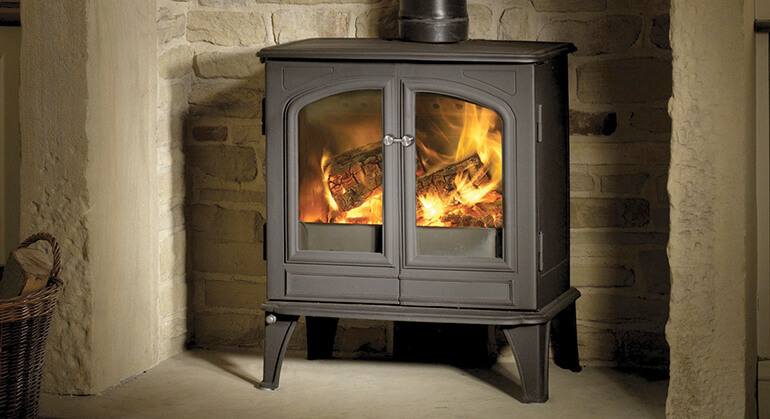 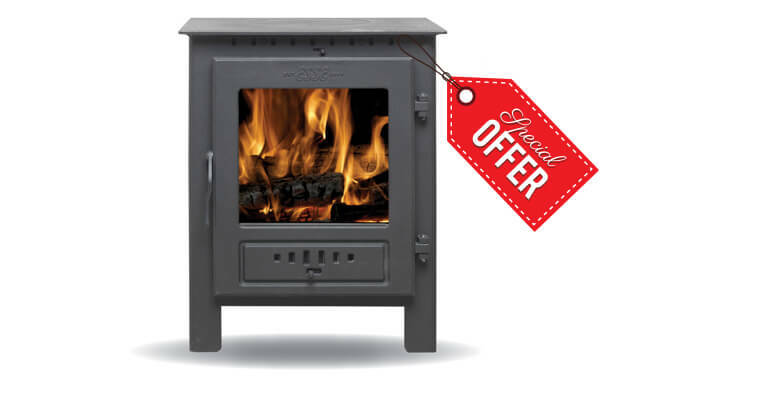 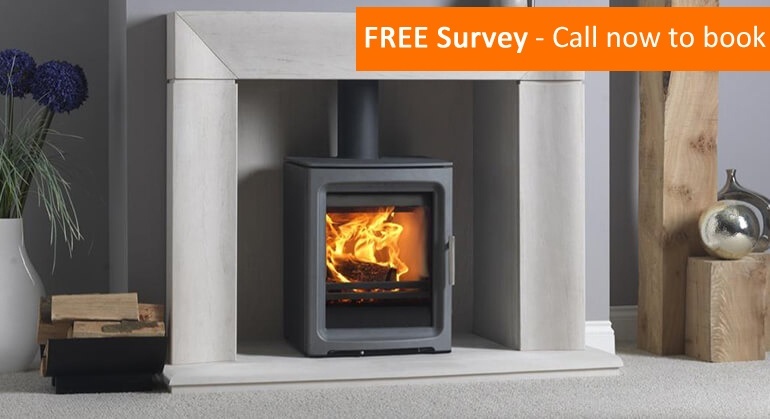 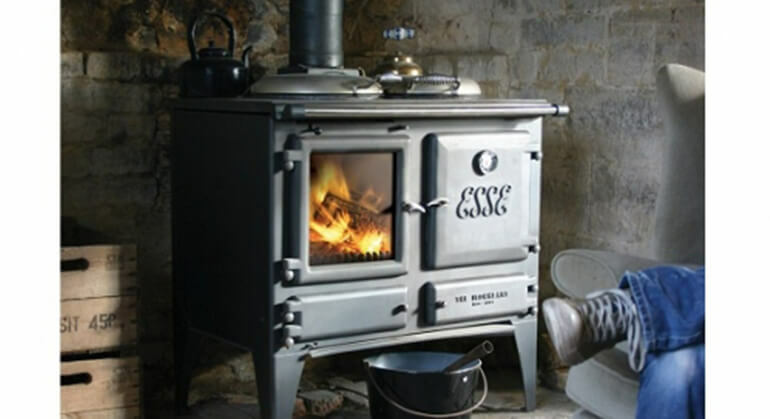 Today’s stoves burn wood efficiently and cleanly, providing maximum heat and a focal point in any home. 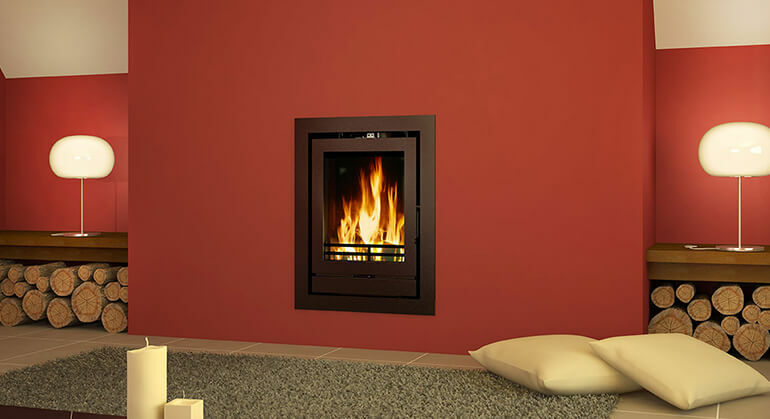 This means fitting should be easy, with little building work required.